Nina Dobrev is showing off her incredible dance skills! 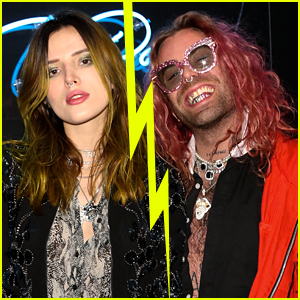 In the vid, Nina is joined by a group of talented male dancers all vying for her attention but by the end, it’s clear Nina has someone else on her mind! 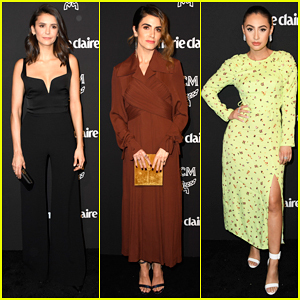 Nina Dobrev, Nikki Reed & Francia Raisa Step Out for Marie Claire's Change Makers Event! Nina Dobrev Opens Up About Life After 'Vampire Diaries' - Watch Now! Nina Dobrev Opens Up About Her 'Wild' 30th Birthday Party!